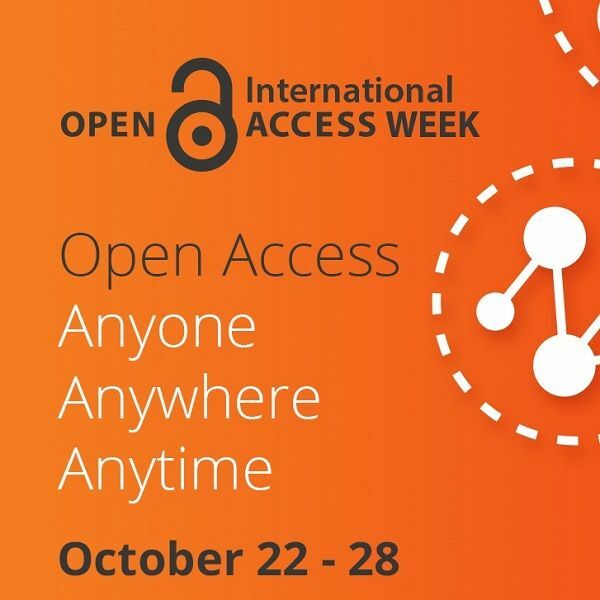 It’s Open Access Week and to celebrate the Library and the NOVA open access repository are inviting you to get involved and have a free coffee on us! Submit a full-text copy of your peer-reviewed manuscript (Final Accepted Version) to NOVA before midnight on 28th October 2018 and receive a coffee voucher which can be redeemed at Fast Fuel Cafés (Auchmuty, Huxley, and NeW Space). We can arrange for you to have a voucher for a cafe at another University of Newcastle Campus. The Library would like to encourage more UON authors to self-archive their work and to learn more about the benefits of open access.